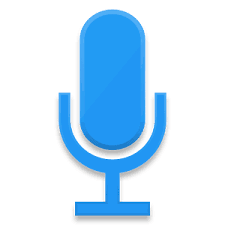 This is a list of the top audio recording applications for Android and iOS phones. If you love recording audios, then we will give you some awesome apps to help you catch fun. 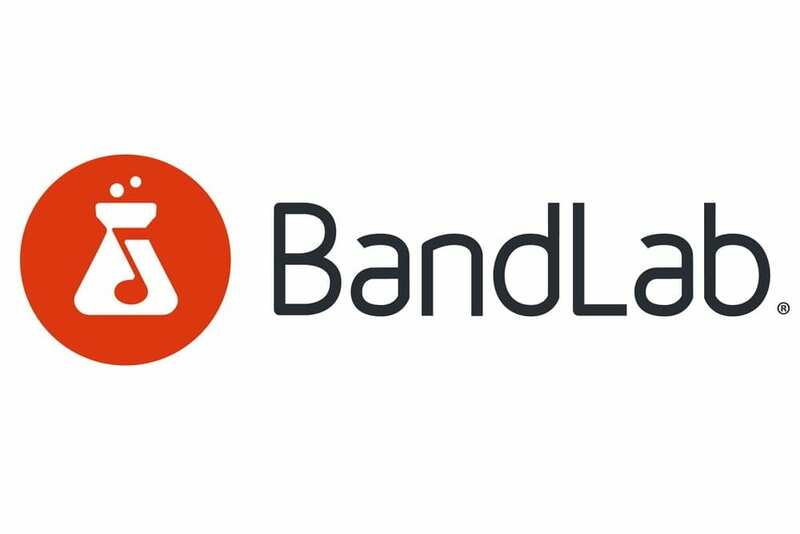 These apps allow you to record Audio and entwine them the way you want. If you are upcoming artists, you can use this app to record your voice and adjust them to your taste. 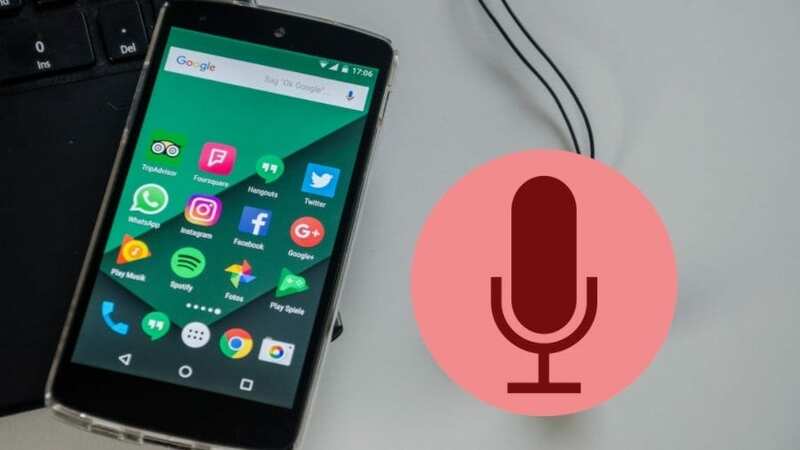 Now let’s go into the topic properly as we will be showing you the top audio recording applications for Android and iOS. This is more than the normal audio recorder. It’s wonderful for musicians who want to have fun with their voice. The application bags a 12-track mixer, it also has many audio samples, a guitar tuner, a looper, and the capacity to record audio as well. The name says it all, this is a very simple voice recorder, and all you are expected to do is hit the record button and boom!! It begins to record your voice. You can effortlessly record lectures, interviews, and any other important messages. The premium version removes the ads. Caustic 3 is another great mobile recording application that is incredible and of course, it’s one of the top audio recording applications for Android and iOS devices. It bags a variety of music equipment like synths, mastering tools, and recording tools. The free version includes some tools although it has restrictions, but the pro version gives you everything and it goes for $9.99. 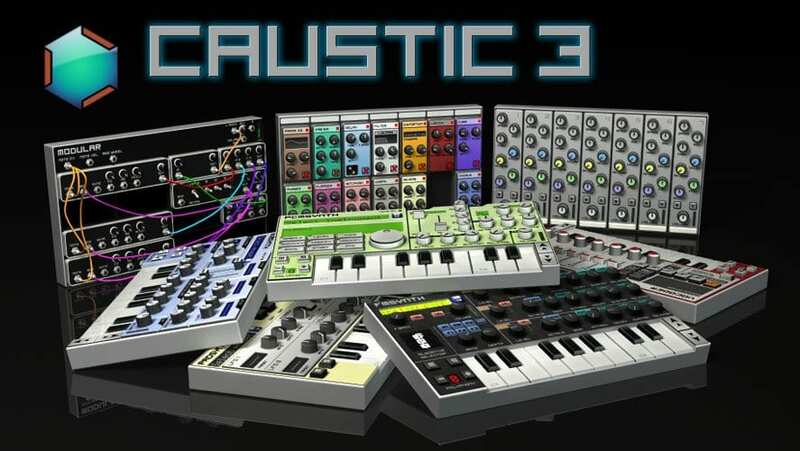 This is similar to the Caustic 3 above, but bags more tools with other features like techno, electronica, hip-hop, and comparable music styles. The application has a lot of effects like synths, and the capacity to record live audio. You can mix, create, master, etc. The app is a free audio recording application that brings some mixing features. The application is also very popular on the Play Store and easy to use. The app is perfect for those who don’t want a complex app. This Voice recording application isn’t your normal recorder app. This one is used mainly for academic purposes and businesses like meetings, lectures, interviews, notes, and others. It brings Dropbox support and a WiFi transfer feature. 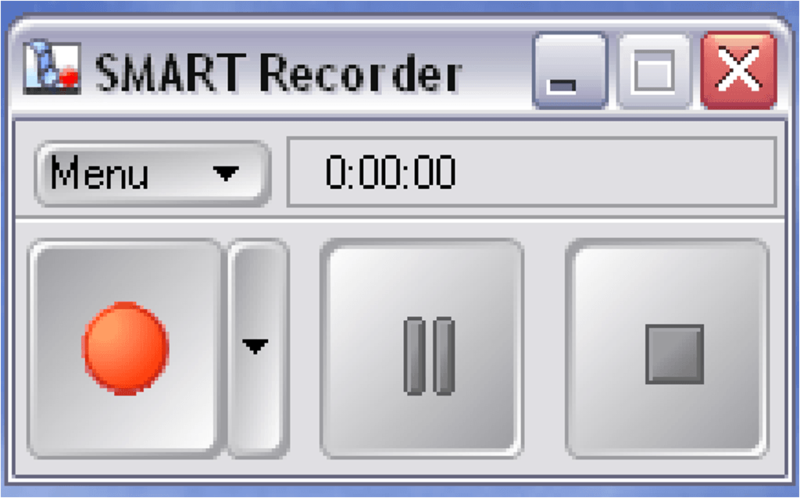 This app is smarter than other recorders out there, accurately. It does everything you would look forward to on a voice recorder application. There are many useful features to pick from. You can also record backgrounds too. It’s a much easier recorder and very straight to the point. This app gets the job done by recording your voice on a snap, it also has the background and supports MP3 format. 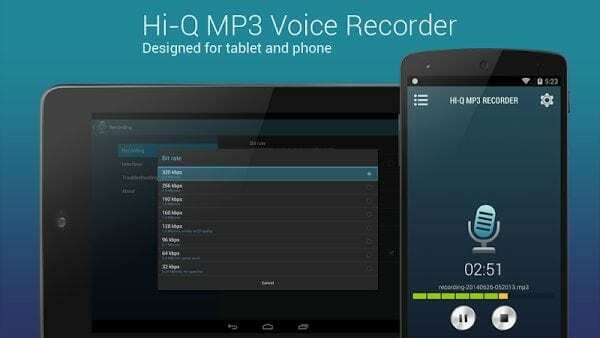 This app is one of the top audio recording apps you can think of. No, not a device producer, this is the recording application on your device. Modern devices come with the application, although it’s more essential without any incorporated features you can use. However, it’s very frivolous. This recording application was made for instrumentation. It bags a lot of simulated instruments for some vital stuff. It also supports MIDI controllers for recording music, the application isn’t that easy to use, you need to really get used to it to get it right.